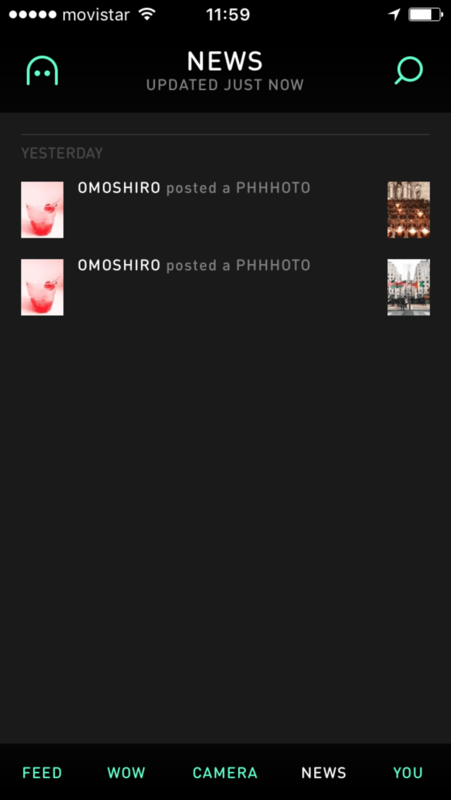 Phhhoto is a visual social network that lets you post and share one second clips that bounce back-and-forth between their start and end frame. It’s a simple effect, but you can create some great effects and I soon found myself inspired. 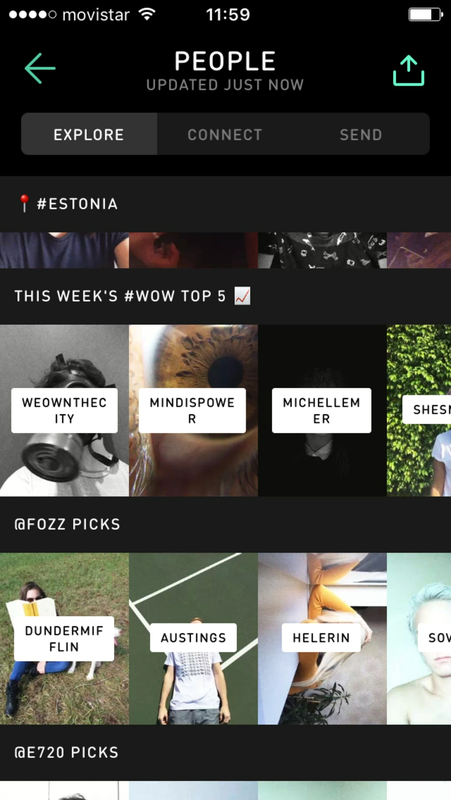 With so many photo and video social networks on the market it can be hard to pick one if you are just starting out. 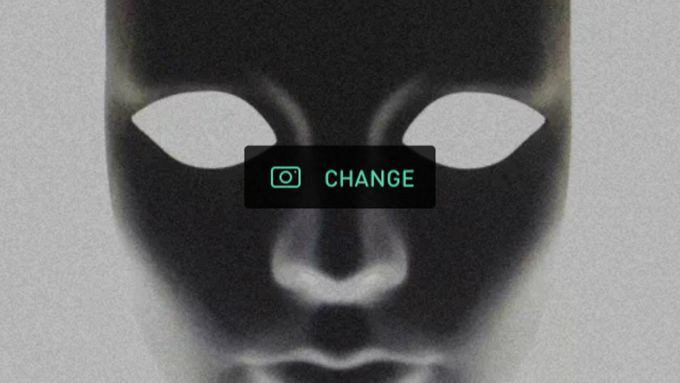 Do you want to join the endless torrent of users that exist on services like Instagram, or do you want to find a smaller service with a fun gimmick. 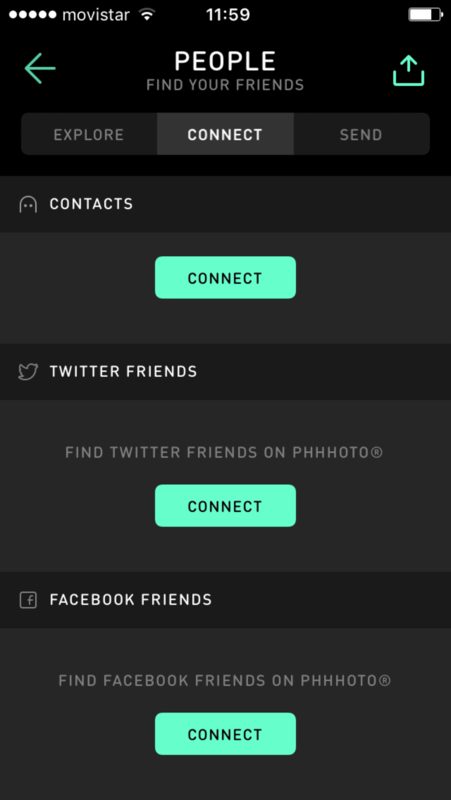 If the second of these options sounds more appealing, then Phhhoto could be the good option. 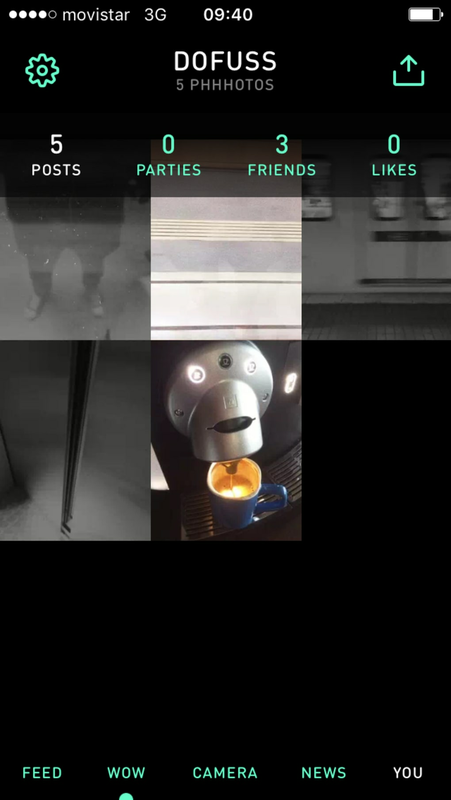 Phhhoto's twist the format is that it creates short video clips of around one second, which then bounce back-and-forth between the first and last frame. 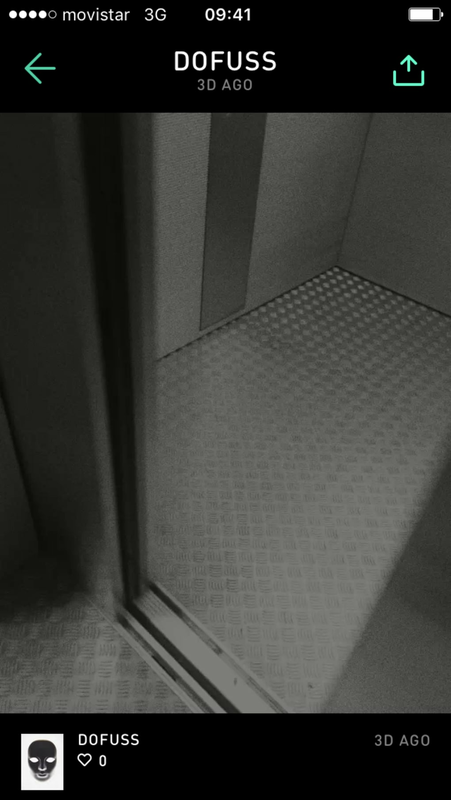 So, rather than looping, what you are seeing is the footage running forwards, backwards, and forwards again - like it is trapped in a never-ending game of Pong. It offers a (very) limited selection of filters and frames, but they do add something to the final clip. In particular, I regularly found myself using the black and white film grain effect. This just felt right to me because the clip's repetitive nature, combined with the low number of frames used, made the results feel like old/art-house movies. 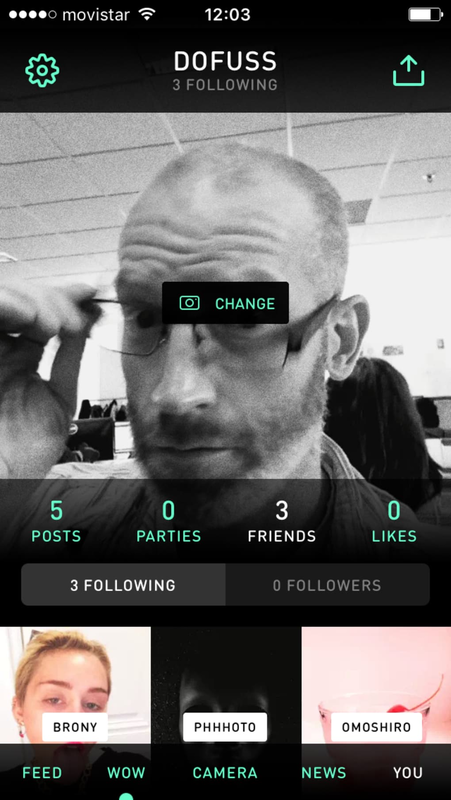 I greatly enjoy my time with Phhhoto – and found the fruits of my photographic efforts to be surprisingly effective (see my favorite ones here). Continuing to use it going forward I can only hope that its community will become more involved, because the limits of the format lead to some creative results. However, if you are more interested in the social aspects or personal creative freedom, there are better options available. 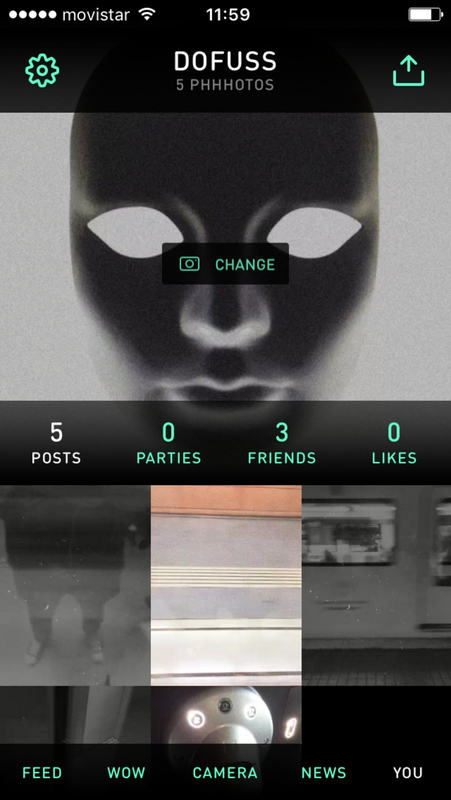 What do you think about Phhhoto? Do you recommend it? Why?